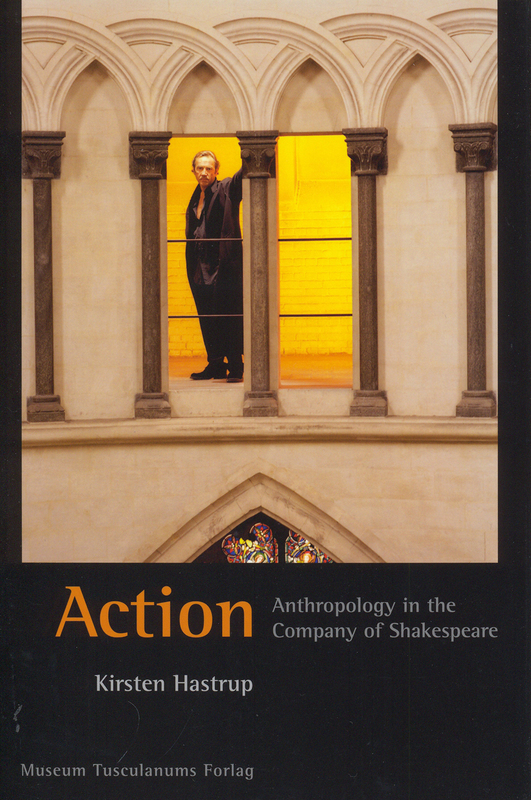 Focusing on performing Shakespeare’s plays, and on the player’s use of and reflections upon time, space, plot, and acting, Kirsten Hastrup aims at a new understanding of action and motivation within any social setting. By listening to such experts of action as the players of Shakespeare, we achieve a comprehensive reappraisal of current notions of human agency. In the process, we are offered a set of methodological tools and analytical concepts that may enrich future anthropological analyses of individual actions in their social context.